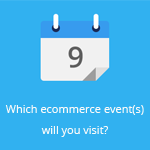 April 16, 2015 by Ecommerce News. About Funding with tags Italy. 3125 views. 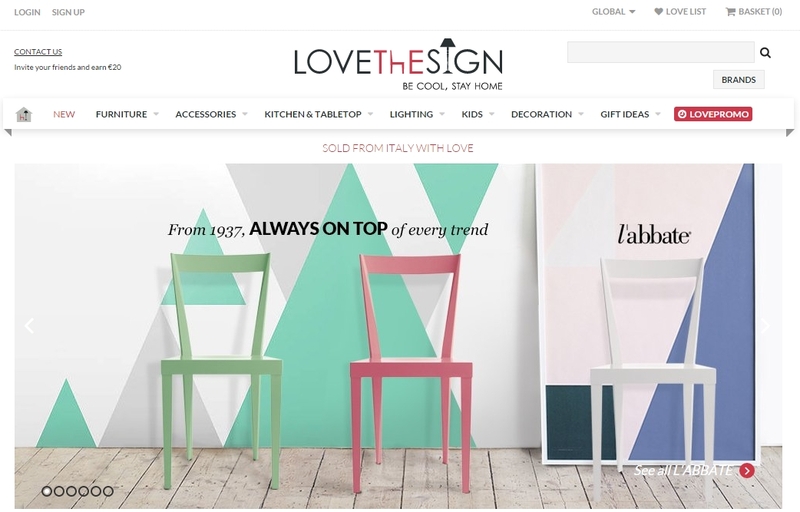 Home design ecommerce platform Lovethesign has announced it has received more than 3.7 million euros ($4 million) in Series A funding. The round was led by United Ventures and has also attracted some private investors from the Italian fashion and design industry. This is just one of the many investments that have been made in the online furniture industry recently. For example, last month UK furniture retailer WorldStores got 34 million euros in funding. Now it’s time for Lovethesign (officially written as LOVEThESIGN) to get some money from investors. The company, that wants to bring the Italian style in furnishing residential spaces, wants to establish itself as a key international player. According to the press release the funding arrives on the back of significant milestones, such as a gross run rate of merchandising sales from 2015 at 9.3 million euros, a 20% growth month on month in products sold, over 15,000 products in the store’s catalogue, partnerships with over 1000 brands, over 1 million consumers and over 60,000 products delivered. 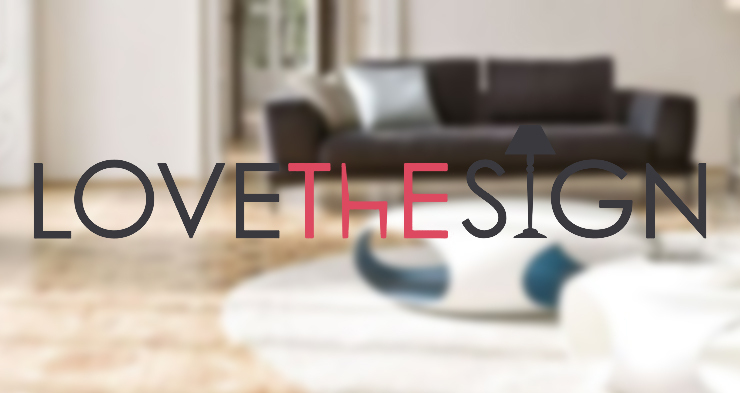 “We’re at the very start of a highly ambitious journey with Lovethesign and our vision is to bring the very best of Italian home design to the rest of the world in an extremely desirable sector for consumers. This year, we’ll consolidate our efforts in the European market, accelerated by the funding round, followed by a subsequent launch in the US”, said Simone Panfilo, co founder and CEO. 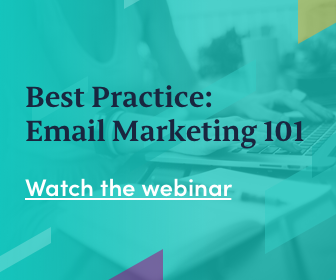 Lovethesign was founded in 2012 and offers both a permanent section and weekly flash sales. The online retailer delivers across Europe and is looking at expansion overseas.